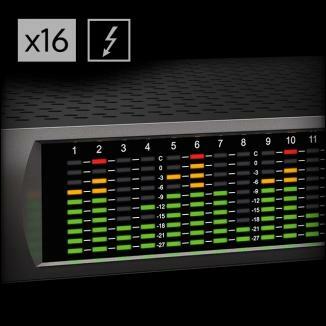 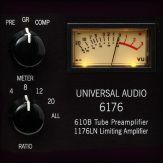 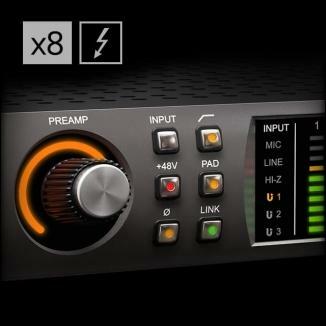 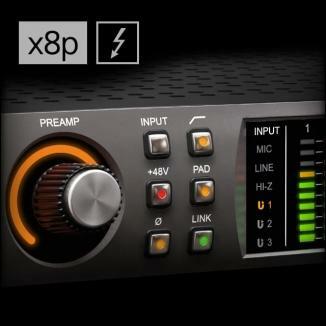 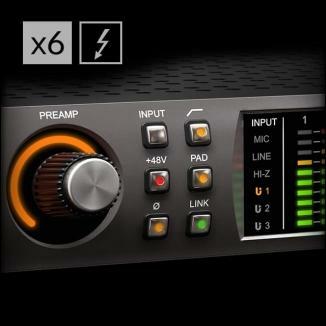 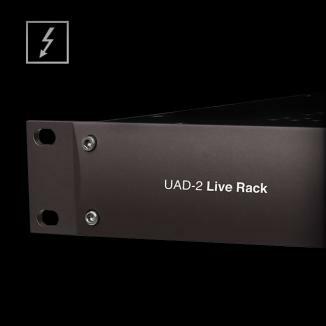 The latest software release for UAD-2 Live Rack is UAD v9.4.2 (available here). 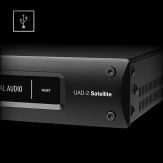 UAD v9.4.2 is compatible with macOS 10.13 High Sierra. 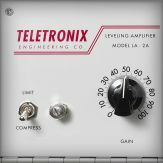 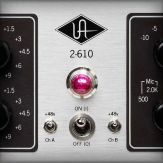 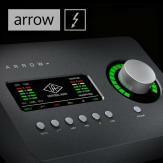 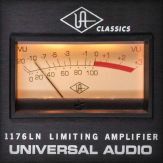 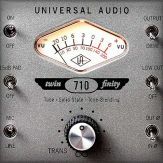 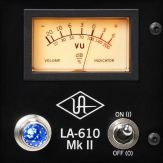 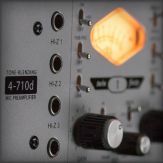 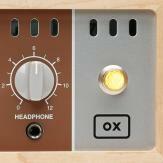 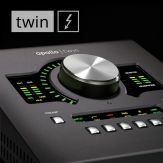 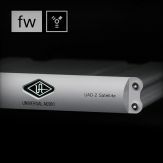 Note: If you haven't yet registered your UAD-2 Live Rack, click here.